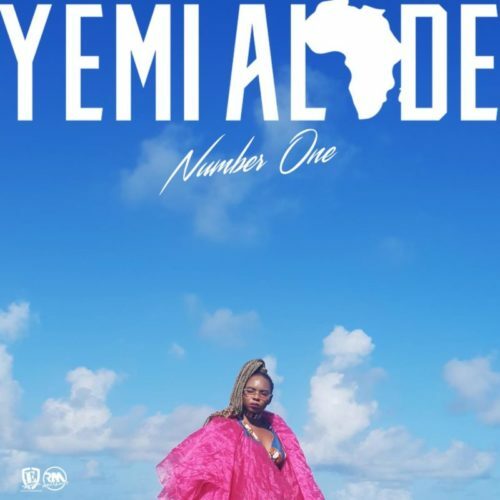 Catch up on this new record from the amazing Yemi Alade – Number One out now! Nigerian pop diva Yemi Alade pulls out a new single ‘Number One’ to spice up our music playlist. The singer is waxing strong musically with new releases with ‘Open, Close’, and ‘Oga’ being her most recent.. The Effyzzie music act is very close to the release of and EP with the same song title moment from now. Listen, enjoy Yemi Alade – Number One below. Remember to share.